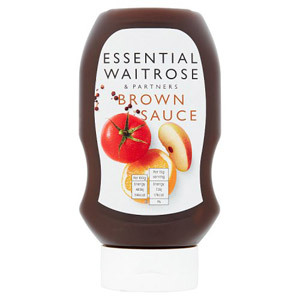 Ah the legendary Brown Sauce, you can't have a bacon sandwich without it! The distinctive and tangy flavour can be used to enrich your favourite meals. Waitrose have used convenient squeezy bottles so you can enjoy every last drop.